Abby Whitshank, matriarch, retired social worker, devoted wife, mother and grandmother recounts memories of her life as the toll of aging presents her with occasional blackouts that leave her family worried. As her children rally around to support their aging parents old skeletons and new rivalries arise, as we learn more about the Whitshanks and their ancestral home. I felt this story was alluring told backwards to give a very unique perspective on four generations of the same family. There is intrigue as family secrets subtly surface and contentions arise but this is a very different read to my usual taste in thrillers. I found this book well-written and I kept turning the pages but it lacked just a little of the intrigue factor for me for me to say I loved it. An interesting read about family history, dynamics and a brief study of human interactions. I’ve heard a lot about this book recently. I never read any Anne Tyler, but I may give this one a shot. 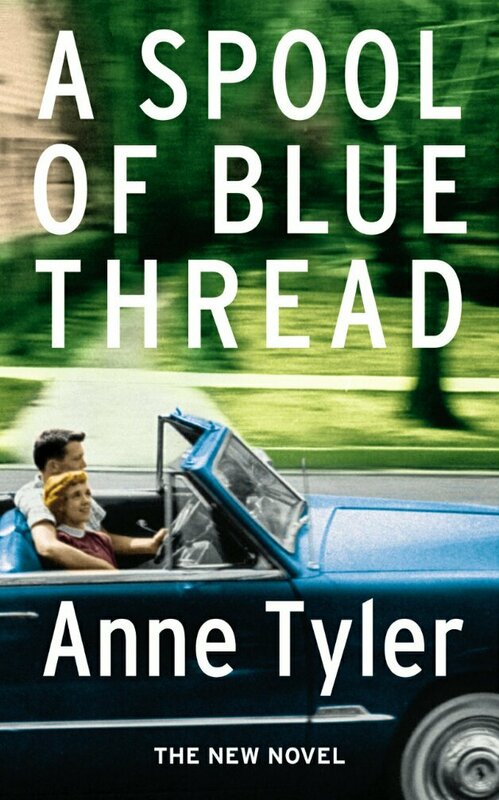 It’s my first Anne Tyler book too and I found it alluring in a completely different way to my usual reads, but glad I read it.